Hardscape refers to hard landscape materials in the built environment structures that are incorporated into a landscape as opposed to softscape, the horticultural elements of a landscape. Walkways are a great way to add a little dimension to your landscape. They can be done in a variety of ways using different materials, such as bricks, stones, or concrete. 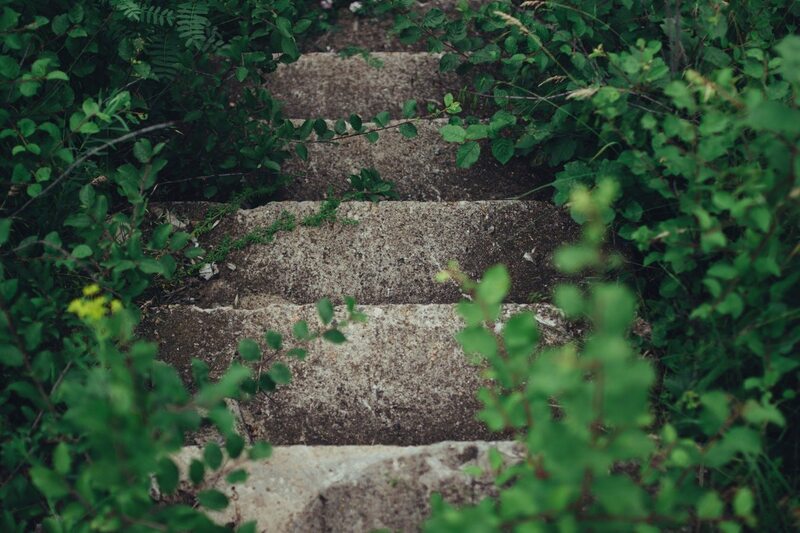 You can use them to create a pathway to your home, backyard, or any other spot in your yard to create an inviting look to your home. If you want to entertain guests or just sit outside and gaze up at the stars after a long day, a patio is a perfect solution. One idea for a natural-looking patio is to first find a spot in your yard that you want the patio, and lightly dig out the section so there is a flat dirt area left. Next, cover it with a landscaping fabric and sand. Then, add some large, flat stone, like flagstone to the area. Lastly, fill in the empty spaces between the flagstone will a smaller rock, such as crushed limestone, to give it a strong barrier that stops weeds from growing. Retaining or Features walls are a great way to create a beautiful outdoor living space. There are a plethora of ways to design and create a perfect wall that will fit your needs. You could create a short wall, having it only two or three bricks high to create a barrier around your existing landscape, such as shrubs and flowerbeds. You could also create a larger one that covers more of your yard, bringing the focus to a more direct spot like your patio or backyard. Retaining walls can be done with bricks or large rocks. You could also use different colored rocks to add color and dimension to your wall. Hardscaping can be a great way to put a little bit of life back into your yard. By using these durable materials, you and your guests will be able to enjoy your yard’s new look for years to come. 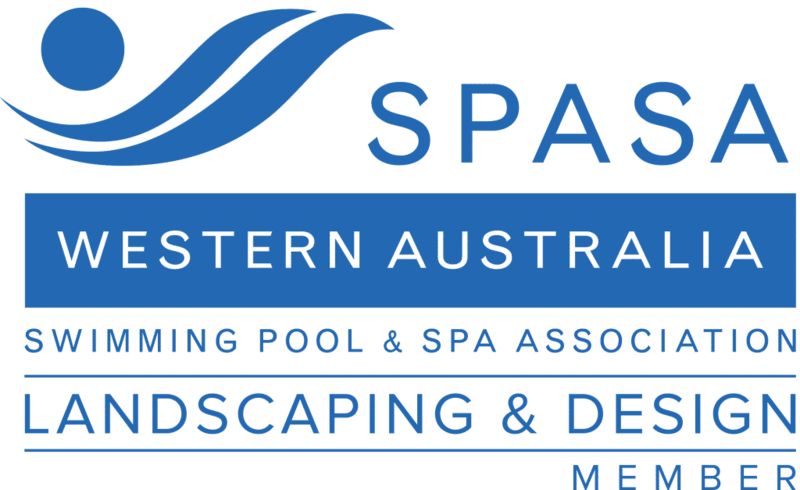 Looking to get some Harscaping advise from a Landscaping Contractor Perth, get in touch with WA Luxury Landscaping!